Idaho's plan for "management of it's wolf population is to reduce the number of wolves in the state from 1,000 to 150. They plan to allow hunting, trapping, aerial shooting and poisoning. Read this article, and if you don't agree with what they are doing, forward this message around. What we can do is boycott Idaho – don't visit there, don't travel there, don't ski there, don't buy Idaho potatoes, don't buy Idaho beef. That's all we can do at this point. 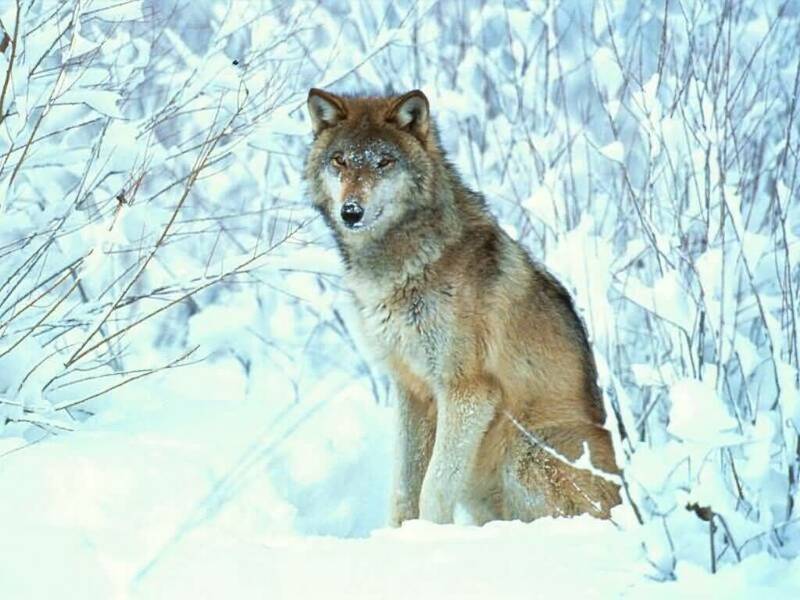 By contrast, Montana's wolf management plan, while still harsh, put a quota on the wolf killings this year at 220 wolves, out of an estimated population of 560. That's a 40% reduction versus an 85% reduction. Not reasonable in my book, but more reasonable. Montana is hardly wolf friendly, but they look like saints compared to the massacre that is being encouraged in Idaho.